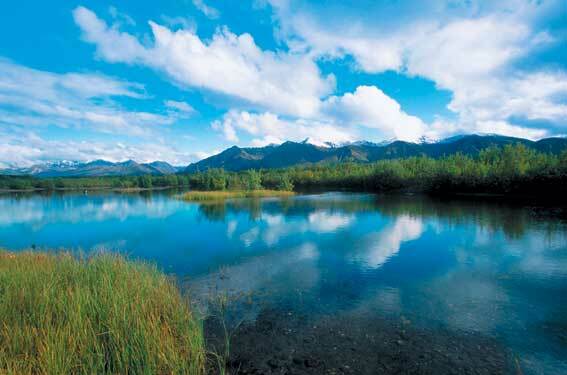 Discover the beauty of the great state of Alaska. A vast, rugged land of jaw-dropping beauty and abundant wildlife. Alaska remains one of the last unexplored lands in the world. Visiting Alaska brings life changing memories. Do you want to see glaciers? Or go deep-sea fishing in the same waters as the crab boats embark? 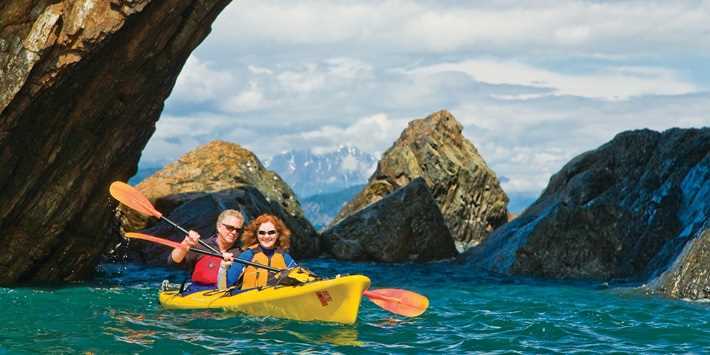 How about hiking through Kenai Fjords National Park, or exploring the quaint artistic town of Seward? Waterfalls cascade over the road to Valdez, or take a float plane over Kodiak to get a glimpse of the famous brown bears as very few people have ever seen. Gaze at the Northern Lights before they disappear, or play with sled dogs. Spotting whales in southeast Alaska, or watching sea lions play. One thing is for sure when it comes to Alaska; it’s a dream come true. And we can make that dream a reality.